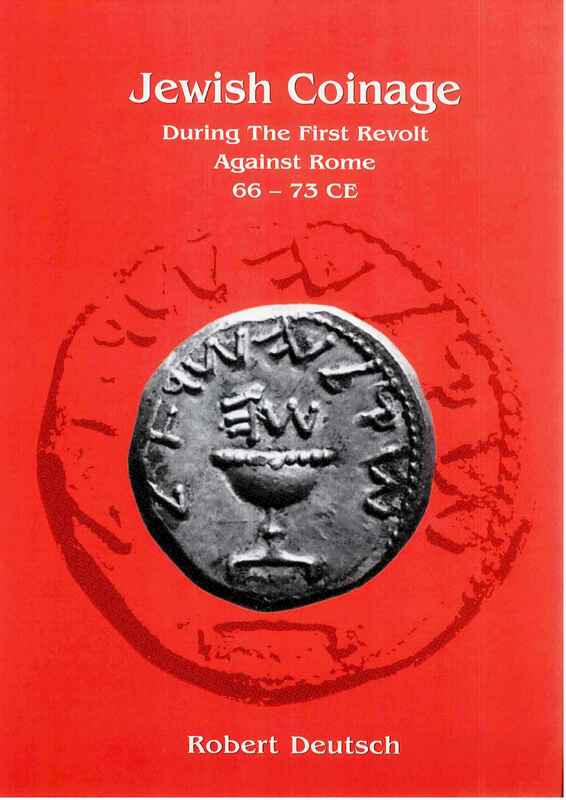 the First Revolt coins found in excavations and previously unrecorded First Revolt period silver hoards. Trieste , 2012. - p. 553 ; 24 cm ; ill., softback (ISBN 9788883034770). from the death of Arcadius until the time of the Arab conquest in the 640s. (press "Acquista" in order to fill the order form). The Israel Numismatic Society (INS) was founded in Tel Aviv on May 10, 1945. Its first president was David Nudelman. In 1956 the INS approved a charter, which laid out the objectives and functioning of the society until recently. Since then three branches, in Jerusalem, Tel Aviv and Haifa, grew up and have conducted regular monthly meetings. A journal on behalf of the INS, the Israel Numismatic Journal, was published, beginning in 1962. With the presidency of Prof. Dan Barag, the journal was reactivated (with Prof. Dan Barag as editor); ten volumes have appeared since 1980. Paralleling the growth of the state, the Israel Numismatic Society has greatly developed from its modest beginnings in 1945 as “The Numismatic Section of the Tel Aviv Circle of Amateurs of Antiquities.” Through the efforts and expertise of several people, from collectors to professors, the Society has advanced mode numismatic research in the small country. 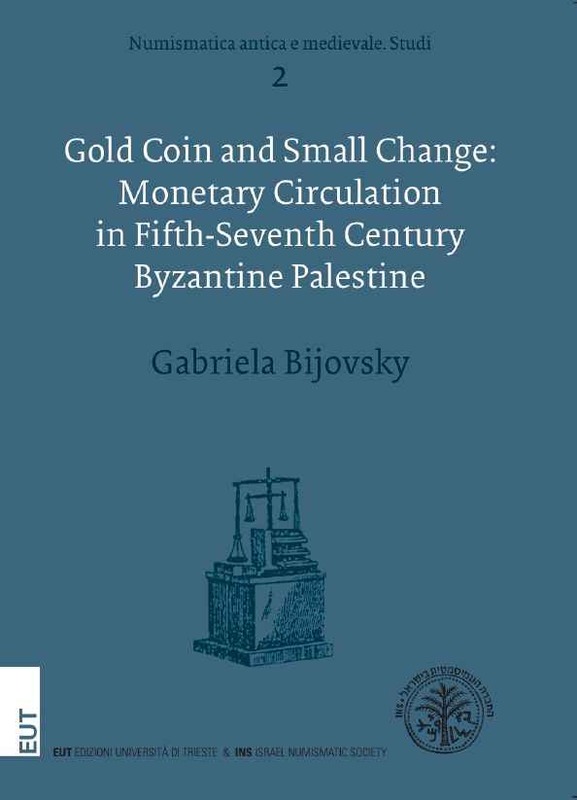 Several of its exceptional publications (ten volumes of Special Publications and five volumes of Corpus Nummorum Palestinensium) and journals continue to broaden our understanding of financial and political events throughout Israel’s ancient and mode history. In March 17, 2006 an updated charter was unanimously approved by a general meeting of representatives from all of the branches. This updated charter will ensure that the INS will continue to function efficiently in the coming years. 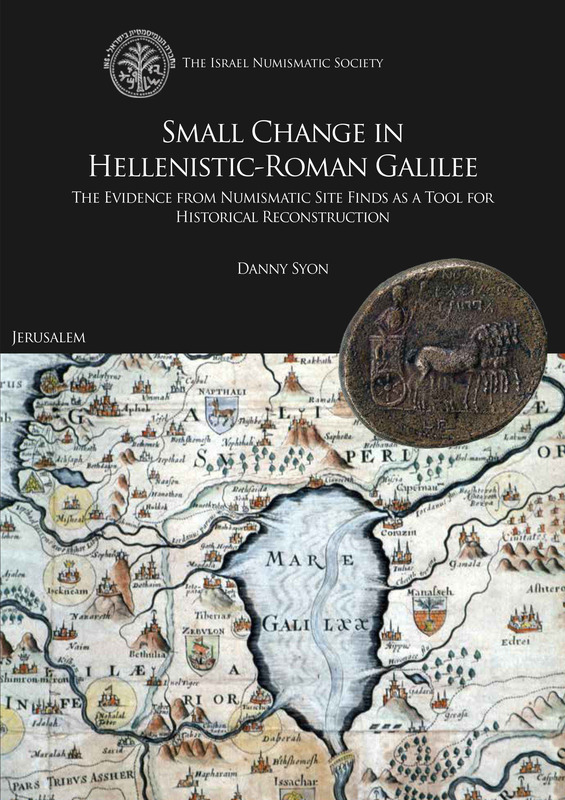 At this time a new journal, the Israel Numismatic Research (INR) was founded. The Society's Special Publications have been reactivated in 2015, with the appearance of Vol. XI. - the publication on a regular basis of a scientific joual and related studies on its behalf. The three INS branches in Jerusalem, Tel Aviv and Haifa conduct monthly meetings, which include lectures by professionals and collectors and seminars presented by the members. In addition, the members use the monthly meetings to exchange information and discuss coins on an informal basis. The society will hold a plenary session once a year, preceded by a country-wide symposium. Built in 2011 by Nadav S.